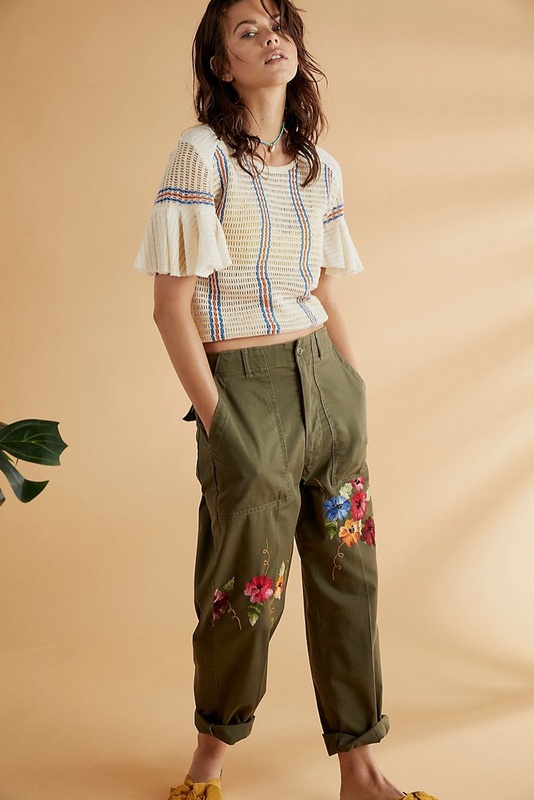 Warm weather season is just around the corner, and if you want to embrace tropical vibes, Free People has the looks for you. It’s latest trend guide called, ‘The Getaway Plan’, stars model Georgia Fowler. The fashion shoot focuses on breezy separates perfect for the beach and beyond. From knit dresses to one-piece swimsuits and lightweight cardigans, embrace bold patterns and colors for vacation season.